Govt needs to ease norms: Nasscom. Government should focus on easing regulatory norms for starting a business in the country rather than \"trying to invest\" in the booming startup ecosystem where venture capital is available in plenty, IT industry body Nasscom said. New Delhi: Government should focus on easing regulatory norms for starting a business in the country rather than "trying to invest" in the booming startup ecosystem where venture capital is available in plenty, IT industry body Nasscom said. 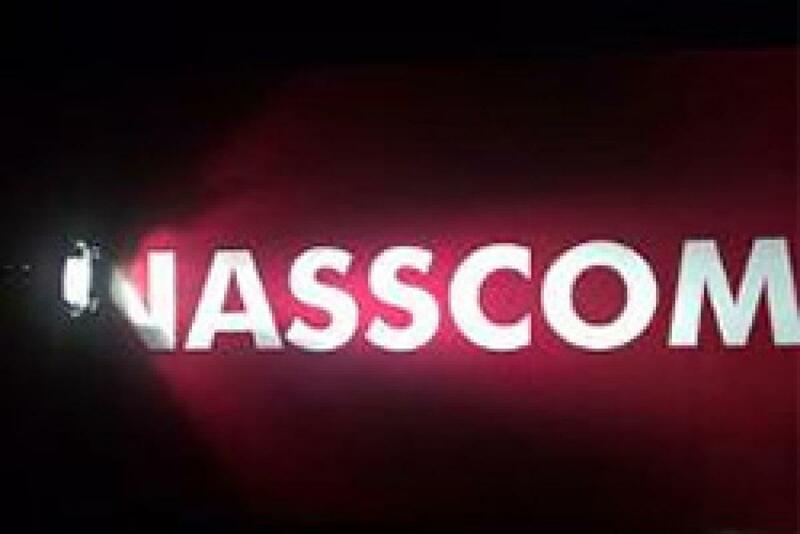 Highlighting the challenges faced by entrepreneurs in the country, Nasscom President R Chandrasekhar said while there is an interest of central and state governments in promoting start ups, regulatory hurdles like multiple clearances and permissions required to set up a business act as a stumbling block. "There is more venture money available today than the number of good sound business ideas or entrepreneurs out there. So the government trying to invest in that is perhaps not the best use of government money because there is enough global money in the markets," Chandrasekhar said. However, regulatory hurdles in terms of ease of starting a business, compliance overheads and in terms of ease of closing a business have a huge impact on the industry, he added. As part of FY 2015-16 Budget announcement, the government had allocated Rs 1,000 crore for promotion of startups and entrepreneurs, particularly in the technology sector. He said entrepreneurs, who wish to start a new venture with 3-4 employees, need to get 50-60 permissions and clearances from various departments. "It is really possible to have a much simpler system which does not make many of these regulations applicable to them (technology startups)," he added. Stating that the private sector can play a collaborative role with the administration, Chandrasekhar said the government needs to come up with a scheme to bring the different pieces of regulatory and infrastructure together. "The area that the government should look at is perhaps regulation... They have recognised the importance of the segment (start ups)... They would need to have a programme or scheme to put together all the pieces," he said.